Update (18 Dec): I previously reported that the local sets of the PS Vita would go on sale at around 19 December. 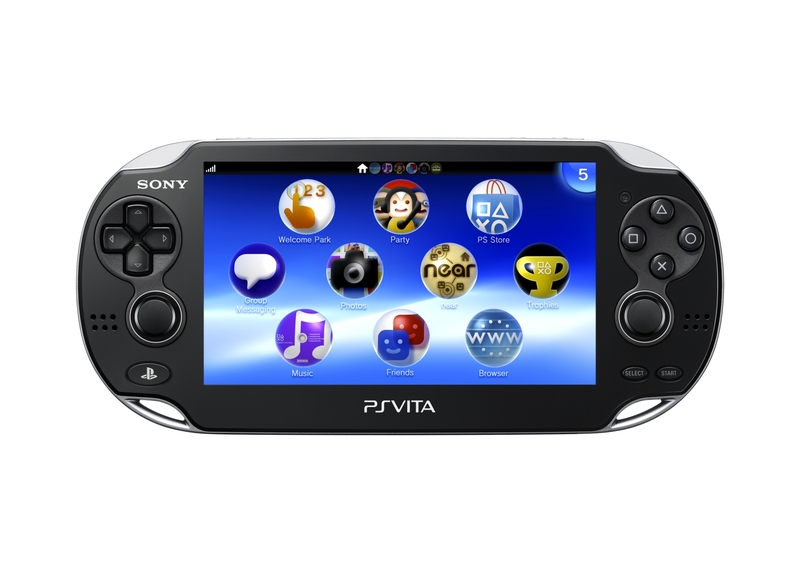 This is incorrect, what I was referring to was actually the imported version of the Hong Kong PS Vita. 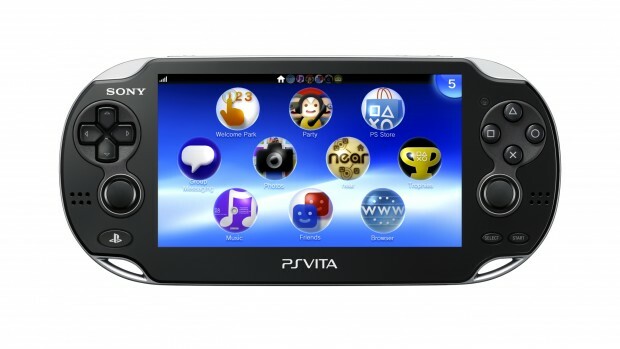 If you see any local game shops selling the Vita at that time, it is most likely the HK-imported version. 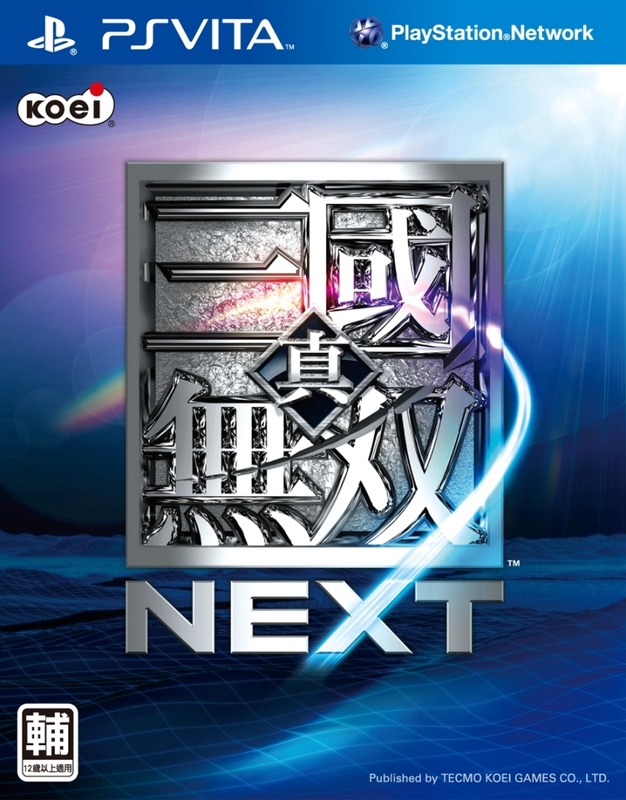 The “official” Singapore release of the local PS Vita will be the same as the North American release on February 2011. No pricing has been announced yet for the local sets. Original: Sony Computer Entertainment Hong Kong (Sony HK) has announced on their official website a list of bundle “value packs” for the PlayStation Vita’s launch, which will go on sale in Hong Kong on 23 December. The official PS Vita Singapore webpage has not been updated yet, and no official pricing has been revealed yet for Singapore. However, since Sony HK are also responsible for distributing the PS3 and Vita here in Singapore, we can assume that we will be getting almost the same launch-day bundles as well. Qisahn reports that the PS Vita could be released in Singapore on 19 December, four days earlier than Hong Kong, and two days after Japan. 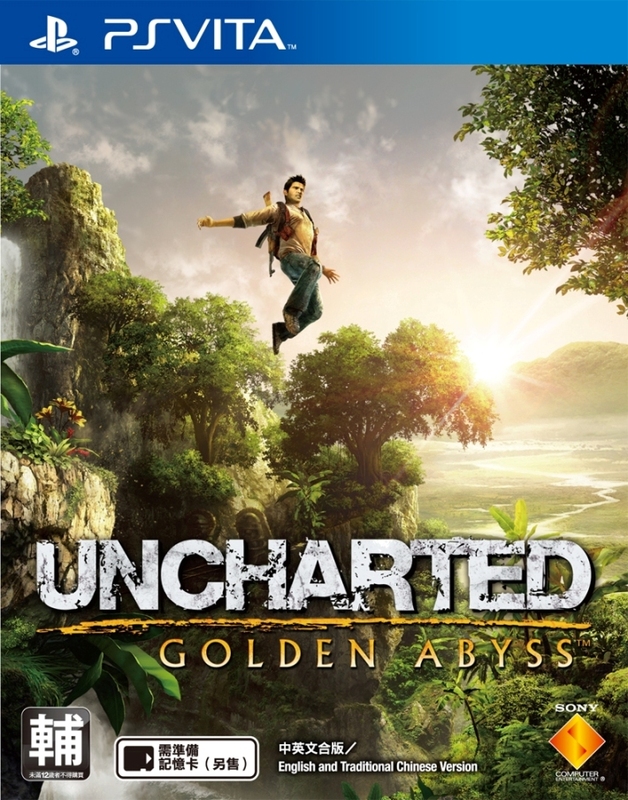 There are three value packs available, each bundled with a different game: Uncharted: Golden Abyss, Ultimate Marvel vs. Capcom 3, and Shin Sangoku Musou NEXT. 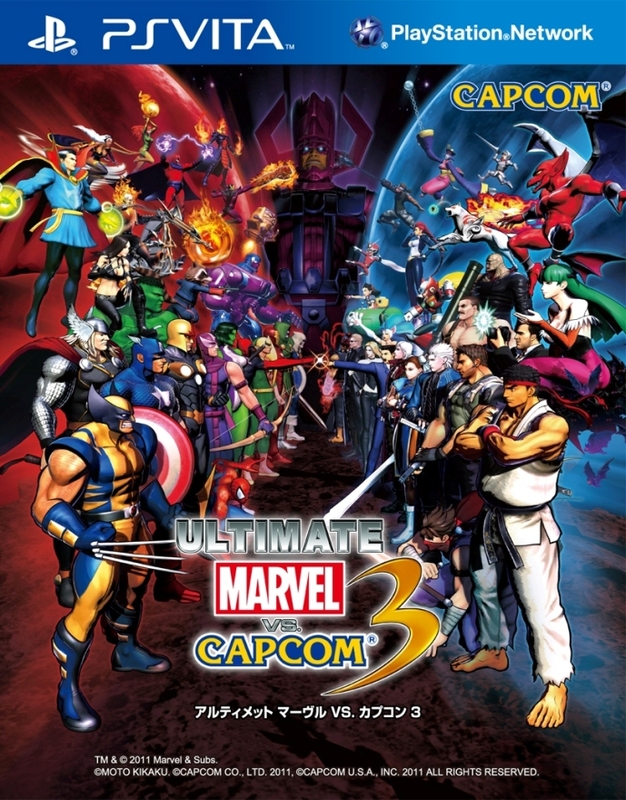 Each of these bundles will be available for the Wi-fi or 3G version of the PS Vita, with the exception of the UMVC3 bundle, which is available only for 3G. In addition, each value pack will come with a free Accessory Pack and 4GB Memory Card. Stay tuned for more updates as the PS Vita’s launch day approaches.